Er du blant dem som gjerne vil bidra til rettferdighet, likeverd og utdanning for alle verdens barn? Samtidig lurer du kanskje på om penger kommer fram til dem du vil støtte? Tar man tilstrekkelig hensyn til lokalbefolkningens ønsker? Jeg håper dette innlegget vil overbevise deg om at NorAfriends er tuftet på verdier som er i tråd med dine. 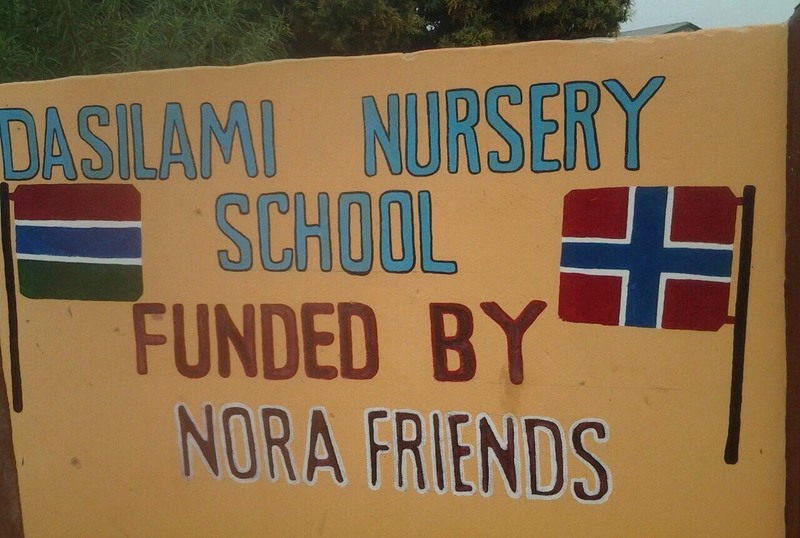 Ansu Fofana (bilde over) er lokal koordinator for Norafriends skoleprosjekt i Dasilami, Gambia, og er bindeledd mellom landsbyen og styremedlemmene som bor her i Norge. Han tolker under oppholdene i landsbyen og er også prosjektleder for helsebygget som er under oppføring. 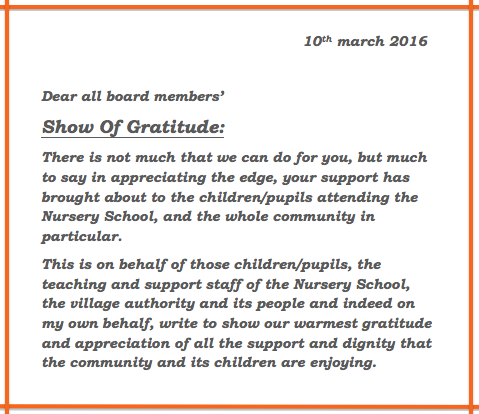 This is on behalf of those children/pupils, the teaching and support staff of the Nursery School, the village authority and its people and indeed on my own behalf, write to show our warmest gratitude and appreciation of all the support and dignity that the community and its children are enjoying. 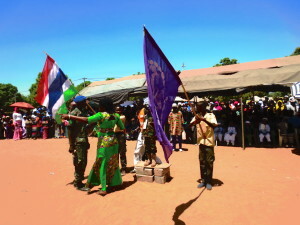 18. februar deltok skolen i feiringen av Gambias nasjonaldag – Independence Day in the Gambia, en fantastisk opplevelse for både lærere og elever. 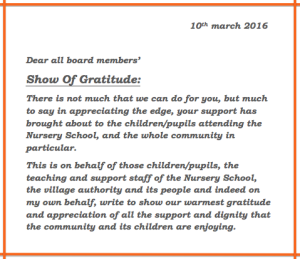 We had realized much clearly what your support really meant for the children and the name of Dasilami as a community. The name of the school has gone very far and it was manifested at this independence. It is imperative to say it, as the added dignity the children are enjoying really showed out and that has painted the village with all colors. We can only thank you, because you are our true friends. My regards to all. Do you want to bring justice, equality and education to all children? Are you conserned about how the organisations spend the money you give? Is it important to you that the support is in the interest of the local people? I write this article to ensure you that NorAfriends intentions are the same as yours. 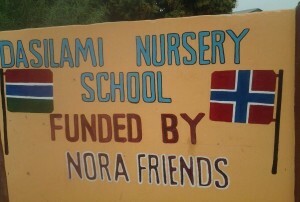 Ansu Fofana is the local coordinator of NorAfriends school project in Dasilami, the Gambia. He is also interprenter when the board memers vistit the village, and projectleader for the upcoming helth senter. He wrote a letter to the board members 10. of mars. Showing you this letter I hopefully will convince you that this project really is the interest of the people living in Dasilami.